Another new international tournament. 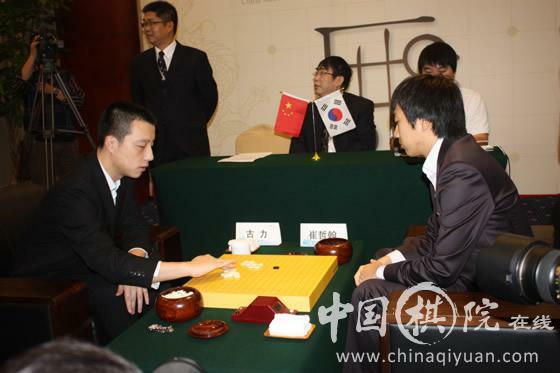 This time, it's a bilateral tournament between China and Korea, named Zhaoshang Cup (or else named as "Merchants Property Cup"). It's a group tournament where each group consists of 6 players (5 main players + 1 substitute). 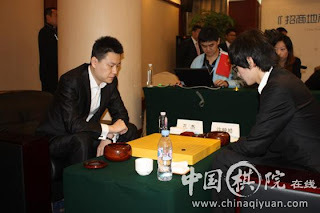 However, China won the second round by 4-1, thus winning the competition with final score 6-4 to China's favor.